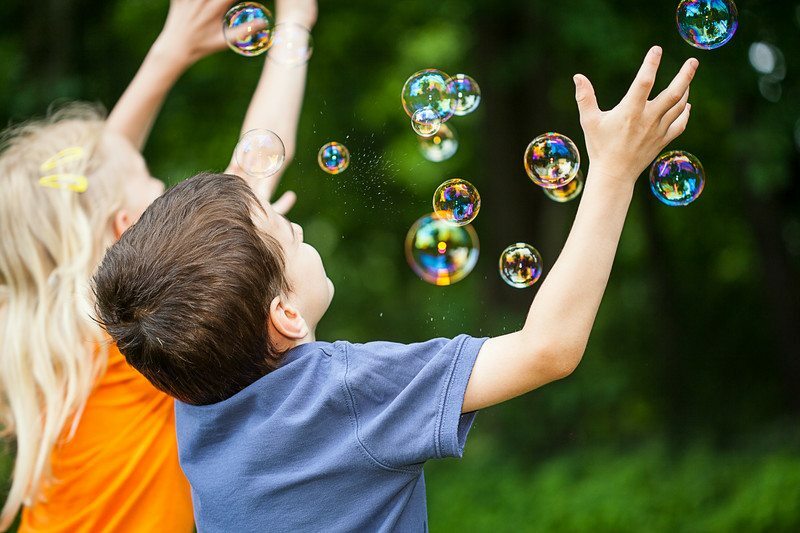 A Bubble Music Party with Bubble Parties Texas is a popular one hour children's entertainment program that is designed for day care centers, pre-schools and children's events throughout Texas, including Houston, Galveston, San Antonio and Austin! 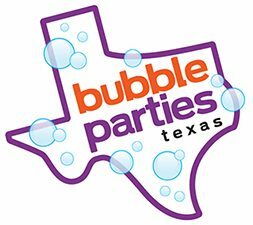 Catch the excitement by booking a Bubble Music Party appearance with Bubble Parties Texas! Call our office TODAY at 713-992-7352,or contact us HERE for more information!